Thank you for considering a Steiner education for your child at Samford Valley Steiner School. By joining our community, you enter a partnership with the school. It is essential that prospective families be fully informed about the underlying philosophy and school expectations to ensure congruence between school and home for the child. To continue with an enrolment, follow the steps below. For further information contact the school office at info@samfordsteiner.qld.edu.au or phone 07 3430 9600. Send the completed and signed Enrolment Form to the school. 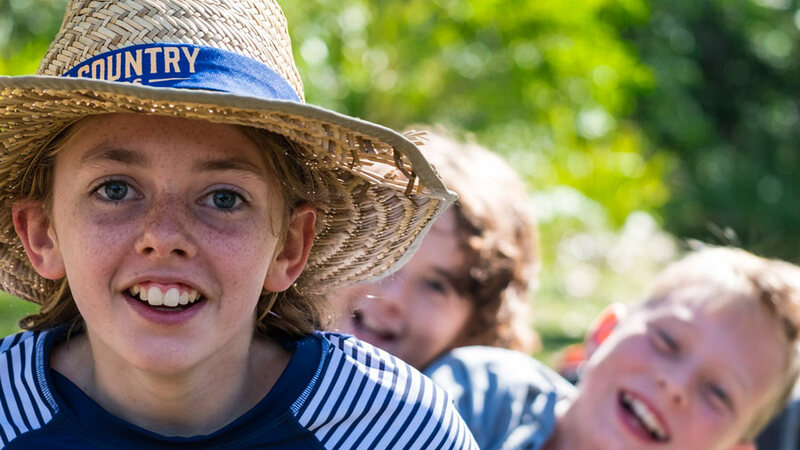 Via email to info@samfordsteiner.qld.edu.au, post to Samford Valley Steiner School, 5 Narrawa Drive, Wights Mountain, QLD 4520 or in person. Direct deposit into the school’s bank account. After processing the enrolment form and payment, a receipt will be emailed to you, and later an acknowledgement letter confirming your child has been placed on the waiting list for the appropriate class. Note: The application fee is non-refundable and submitting an application is not a guarantee of acceptance. Please read our Enrolments Policy We will assume you have read and understood this policy prior to submitting an application. Note: The school has strong wait lists for some classes. Where there are no vacancies, your child will be placed on the wait list for that class. We will contact you at the end of each calendar year to confirm whether you wish to remain on the waiting list. In April the year prior to entry, you will be contacted and invited to attend a Kindergarten Information Night. This night is compulsory for all applicants for entry. You will be provided with an overview of the whole school program, given the opportunity to get insight into Steiner Education, ask questions and to meet with staff. An interview will be conducted by Kindergarten teachers at the end of June of the year prior. (Your child will be required to attend). We have limited places so not all applicants will be offered an interview. Where there is a vacancy, you will be contacted for an initial interview with the Class Teacher or Guardian. An Education Support teacher may conduct an assessment as part of the interview. Note: Obtaining an interview does not guarantee an enrolment offer will be made. Families must be able to demonstrate that they have the willingness and capacity to fully support the ethos of the school. When you are offered a place, complete the Enrolment Contract. Secure the place by paying the Acceptance fee as per the Fee Schedule-2018. Start date: You will be advised of the start date for your child.